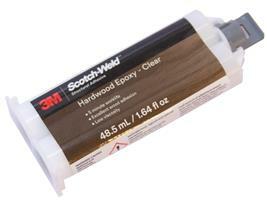 3M Scotch-Weld Epoxy Adhesive. Colorless, fast setting, flexible, two-part adhesive with a 1:1 mix ratio for bonding many materials, such as metals, ceramics and many plastics. 9 minute worklife with handling strength in 20 minutes. 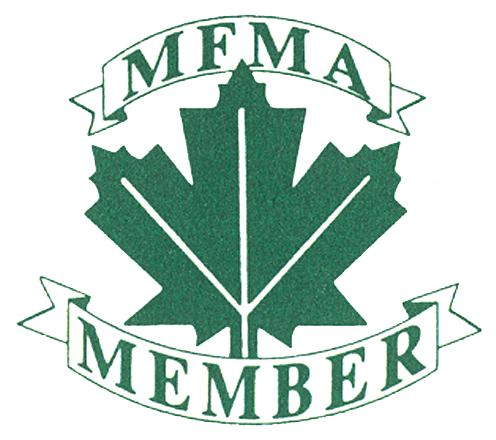 Additional Information Learn More .  . . Packaging Data MSDS (United States) 3M Scotch-Weld Epoxy Adhesive DP110 Translucent and Gray - Data Sheet (PDF 23.6 K) Please Note: Adobe Acrobat Reader is required to view PDF documents. Unlike many other fast cure two-part epoxies, this adhesive has excellent peel strength and shock and impact resistance. NOTE: Make-To-Order with a lead time of 30-45 days.